Canadian artist Drake, the most-streamed artist of 2018, was nominated in the top category - album of the year - along with rappers Cardi B and Post Malone, R&B singer Janelle Monae, folk singer Brandi Carlile, country star Kacey Musgraves, newcomer H.E.R. and the "Black Panther" movie soundtrack, which Lamar produced. In the biggest snub, 10-time Grammy winner Taylor Swift was shut out of the major awards, getting just one in the pop vocal category for her best-selling album "Reputation." Lady Gaga's nominatons came mostly from her single "Shallow" with Bradley Cooper from the movie "A Star is Born," which won a Golden Globe nod on Thursday. 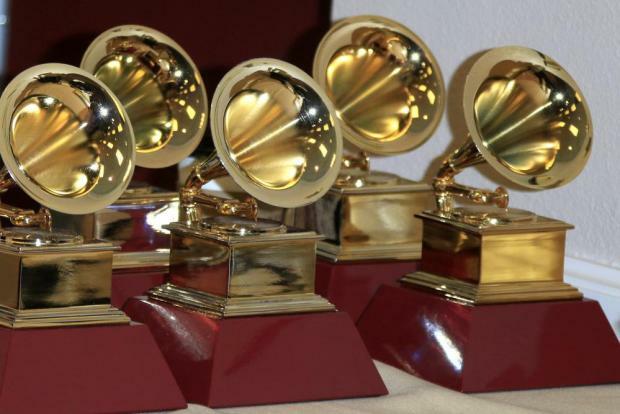 The Grammy Awards, chosen by members of the Recording Academy, will be handed out at a ceremony in Los Angeles on February 10. Grammy organizers said in June they would expand to eight from five the number of nominees in the top four categories - record, song and album of the year, and best new artist - to allow a more diverse line-up. Rock was absent from the top three categories in Thursday's nominations. Hip hop and R&B surpassed rock for the first time in 2017 as the biggest music genre in the United States, according to a Nielsen Music report. Grammy Award nominations in Album of the Year category includes artists in this combination photo L-R: Cardi B, Brandi Carlile, Drake, H.E.R., Post Malone, Janelle Monae, Kacey Musgraves and Kendrick Lamar.